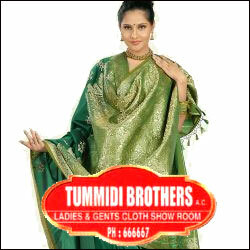 Tummidi Brothers (The famous family shopping show room in Vijayawada. 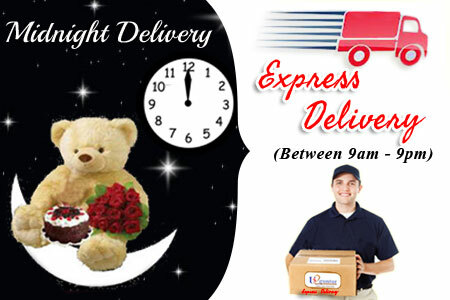 )- Gift Cheque worth Rs 1000/-. 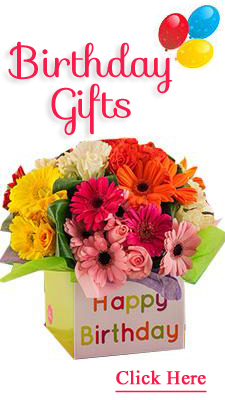 The best gift to your near and dear for all occasions. Valid for textiles only. 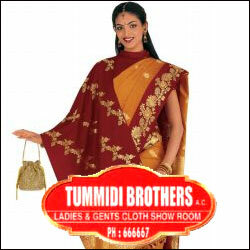 Tummidi Brothers (The famous family shopping show room in Vijayawada. 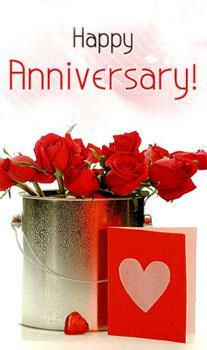 )- Gift Cheque worth Rs 2000/-. 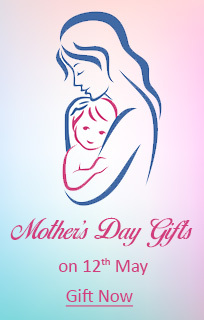 The best gift to your near and dear for all occasions. 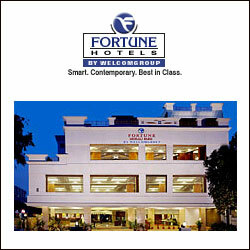 Valid for textiles only. 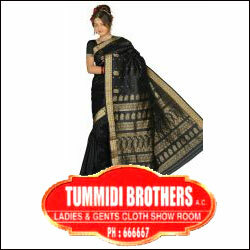 Tummidi Brothers (The famous family shopping show room in Vijayawada. 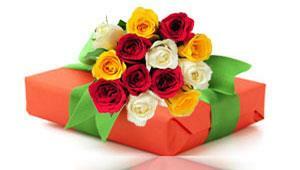 )- Gift Cheque worth Rs 3000/-. The best gift to your near and dear for all occasions. Valid for textiles only. 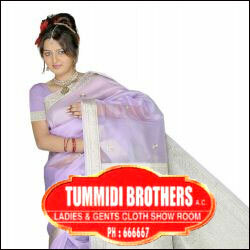 Tummidi Brothers (The famous family shopping show room in Vijayawada. )- Gift Cheque worth Rs 5000/-. 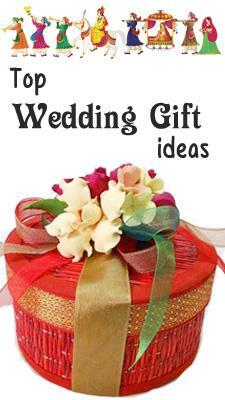 The best gift to your near and dear for all occasions. Valid for textiles only.